First look at writer/director Ritchie Greer's indie drama. 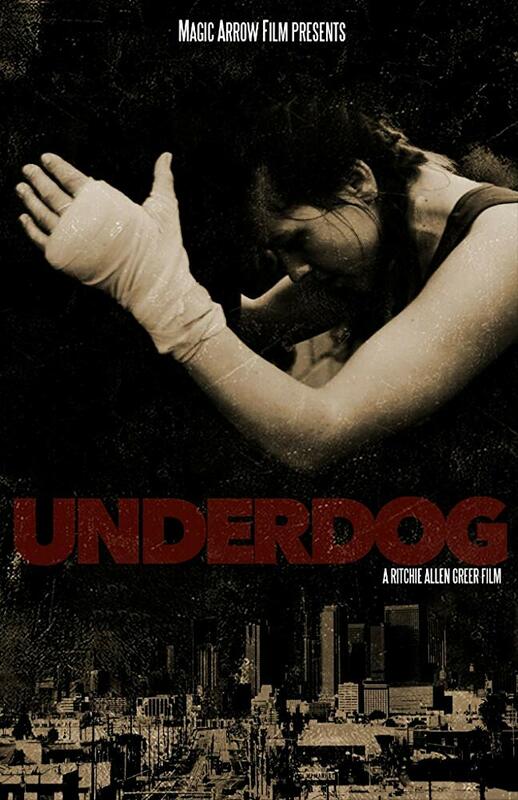 Writer/director Ritchie Greer's Underdog follows a young female boxer and an aging coach who form a bond based on their mutual struggles with addiction. The movie stars Emmy award winner Kim Estes, Phillip Musumeci, Becca Buckalew and Daniel De Weldon. Underdog premieres in Los Angeles September 20th, with release details yet to be announced.